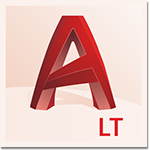 There’s an AutoCAD product designed for the way you work – and it’s more affordable than before. Autodesk has a range of CAD software that includes the core functionality of AutoCAD 2017 with features designed for speciﬁc professional purposes. Monday – Friday, 7 am - 4 pm (PST). Not sure which AutoCAD version to choose? 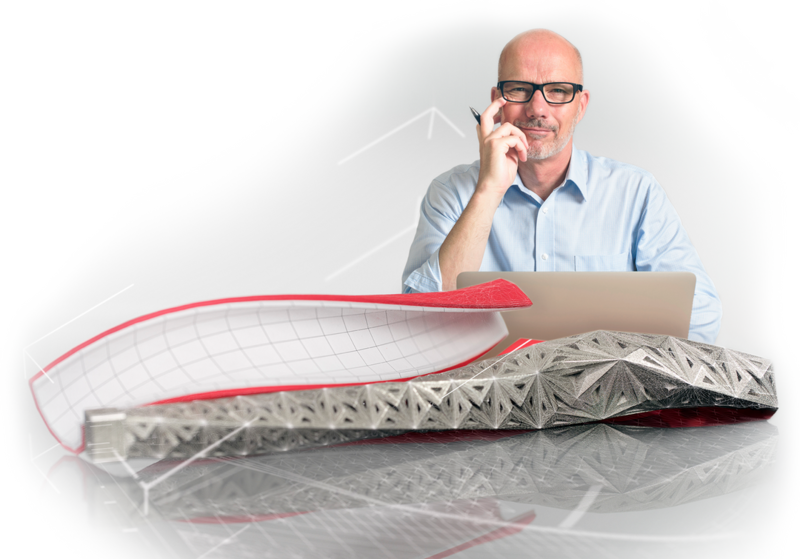 Create 3D designs in a more streamlined, collaborative environment with new, more robust CAD tools. Design and document more efficiently with software created for architects. Design software purpose-built to create and modify electrical control systems. Supports Building Information Modeling (BIM) workflows through 3D design and documentation. 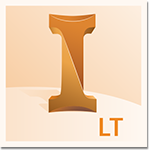 Provides broad access to CAD and GIS data to support planning, design, and data management. Enables quick creation and editing of P&IDs with in-context editing tools. Makes it possible to draft, design, and document building systems more accurately and efficiently. Enables piping designers to more quickly lay out steel structures, model equipment, and route piping design. Still not sure which AutoCAD product is right for you? 1 Suggested retail price, monthly amount calculated based on an annual subscription, $US, excluding taxes. 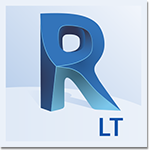 Autodesk, the Autodesk logo, AutoCAD, Civil 3D, Inventor LT and Revit LT are registered trademarks or trademarks of Autodesk, Inc., and/or its subsidiaries and/or affiliates in the USA and/or other countries. All other brand names, product names, or trademarks belong to their respective holders. Autodesk reserves the right to alter product and services offerings, and specifications and pricing at any time without notice, and is not responsible for typographical or graphical errors that may appear in this document.